I love reading aloud, and not just children's illustrated books, novels too. It's unclear where this love came from, because reading out loud in grade school would send me into a panic-freeze-doom-spiral. 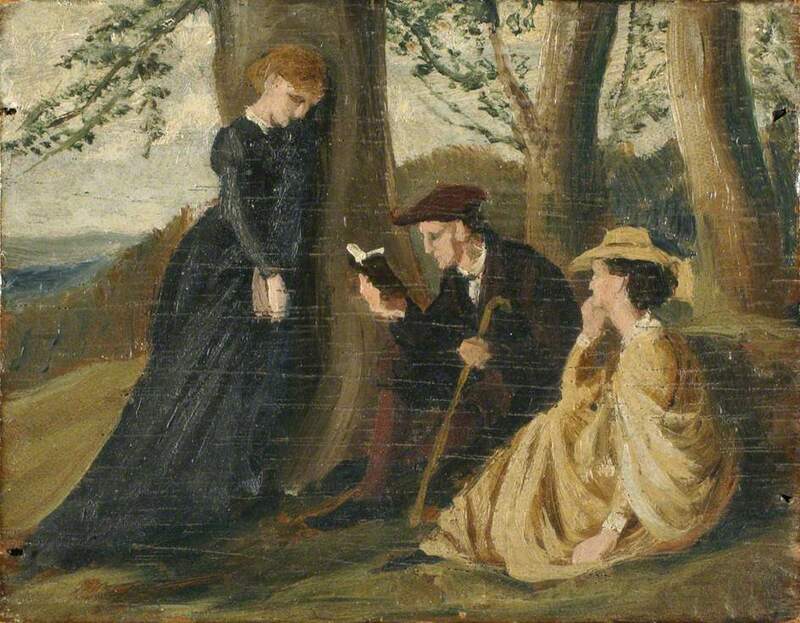 But by undergrad, my friends and I were always reading out loud. Mostly Harry Potter, and romance novels. We'd spend countless hours procrastinating on our homework, reading out loud, and giggling at the racy bits (of the romance novels, not HP). But reading out loud is only fun when you have an audience. And when there's no one in your life with the time or interest to listen to you read, there's really no reason to do it anymore. And so for a long time, I didn't. 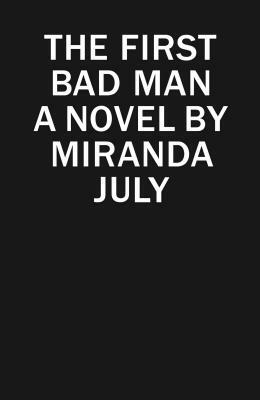 And then, last year on a particularly slow day at work, one of my then co-workers (and current read-aloud friend) found ourselves with only one advanced reader's copy of Miranda July's novel, The First Bad Man. We started reading small parts out loud, and because it was such a slow day, those small parts became longer and longer, until we had read an entire chapter out loud. We enjoyed ourselves so much we didn't stop and spent a lovely evening on her porch, drinking cool beverages, and reading to each other. Both of us were struck by how much we missed reading aloud, and being read to. And that's how Grown-Up Storytime was born. We call it LoLS, The League of Literary Snobbery: Storytime for Grownups. Yes, it's a regrettable name born of an astounding lack of imagination, and that calling something "Adult Storytime" would generate an entirely different audience. Every third Monday of the month at the Ravenna location, at 7PM, we gather in the Pub, get our drinks and adjourn to the Reading Room. And we read out loud. 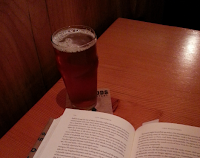 Mostly it's me reading, but others join in from time to time (we gladly welcome new readers). Sometimes there's a theme, and sometimes not. It might be an article, a short story, an essay, or a piece from a novel. Sometimes the occasional poem gets thrown around. We play it pretty fast and loose. You should join us. Tommorrow, Monday July 20th at 7PM. Meet in the Pub at Ravenna Third Place. I'll read to you, and you'll drink drinks, and there will even be popcorn...and air conditioning. Hope to see you there. 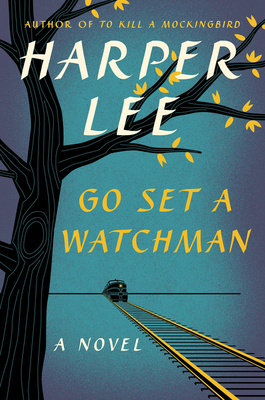 Go Set a Watchman. It's the only thing anyone is talking about. Except Stephen. Our newest bookseller at Lake Forest Park has imagined what other famous first drafts publishers could release. I really think someone should write number four. I would read it. Check it out. Following the rampaging success of Go Set a Watchman, the recently rediscovered early version of Harper Lee's beloved classic To Kill a Mockingbird, what other lost works are being unearthed? 1. The Brilliant Bartlett - F. Scott Fitzgerald's Obvious rip-off of the PG Wodehouse's Jeeves novels featuring the hilarious misadventures of Jay Gatsby and his ingenious butler. lizard. When he finally gets hold of it, its tail comes off. 3. A la recherche de Caen perdu - Marcel Proust In six epic volumes, a sensitive young boy struggles to find accurate directions to a French seaside town. 4. 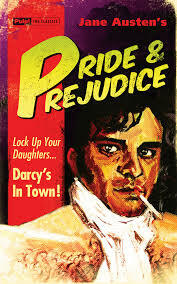 Pride and Prejudice - Jane Austen Lizzie Pride is a maverick detective who doesn't play by the book. Sparks fly when she's forced to partner with straight-laced police constable Darcy Prejudice. 5. Harry Potter and the Lonely Cupboard - JK Rowling A dark and tedious story about an unloved orphan trapped under the stairs by his evil guardians. I'm always so behind the times, but did you watch Death Comes to Pemberly? BBC made the P.D. James' novel of the same name into a miniseries back in 2013, though it didn't air in the US until last year. You should really watch it if you missed it too. The acting is wonderful, the story engaging, and it's gorgeous. The costumes, the castles, the scenery. And how could you ever get enough of Elizabeth and Darcy? You can't. Wesley has been with Third Place for a year, but he's been a bookseller for nearly 17 years. Lots of knowledge here folks. So much knowledge that he's one of our main used books buyers. He also dabbles in computer orders, social media, and shelves Sociology, Ethnic/Gender Studies. and True Crime. Wesley's favorite food is pho, and he's pretty passionate about it. He's had a pen pal since junior high with whom he has an agreement to never meet or communicate via anything other than pen and paper and maybe a phone call every few years. Although he has no pets of his own, he claims vicarious ownership of old and cranky Jack Rusell Terriers he encounters on the street. He names them either Gary or Howard, depending on the day. I usually summarize and edit the answers to this inane questionnaire. But Wesley's answers are so fantastic, I simply cannot deny you the pleasure of his own words. Favorite book in your section? Right now, my favorite is Dale Peck's Visions and Revisions. 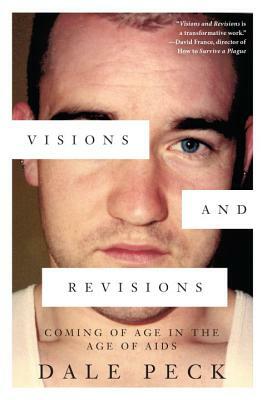 A hybrid of memoir and cultural history, it is a refreshingly direct and opinionated examination of AIDs literature and growing up in the thick of the crisis. No punches pulled, no political correctness or apologies employed. What's your favorite section in the store? To browse, fiction. For a chuckle, new age kookery. What book do you recommend most? Julie Orringer's The Invisible Bridge and Vendela Vida's Let the Northern Lights Erase Your Name are my back pocket crowd-pleasers. Whether you read for character, atmosphere, plot, meaning, or emotion, they fit the bill. Favorite bookstore besides Third Place? 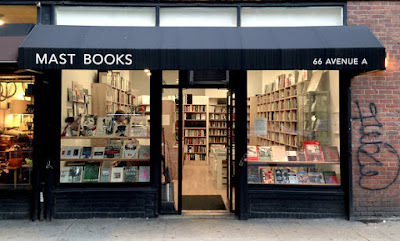 Even split between Grey Matter Bookstore and Troubadour Books in Hadley, Massachusetts and Mast Books in New York. Grey Matter and Troubadour are two separate used shops that share a sprawling basement space in western Massachusetts and provide, to my mind, the most enjoyable rainy afternoon browsing experience known to man. Mast is a small space in the East Village, a used shop curated within an inch of its life and a better store for it. The literature section doesn't represent a single dog and the selection of art books is staggeringly on point. Blindfolded, I could empty my bank account in there without the slightest regret. What are you reading now? Mary Karr's The Art of Memoir (September 15th). I have no desire, discipline, or talent (nor do I possess interesting enough battle scars) to write an autobiography BUT IT'S MARY KARR. That voice, even instructionally, is an inimitable pleasure. Can you read more than one book at a time? Usually. I keep nonfiction and fiction that requires deeper investment by the bed or reading chair and keep something lighter that's easy to digest in fits and starts with me on the bus and at work. Do you have to finish a book once you've started? Ennui is the only thing with which I like to wrestle. My ex did a fantastic imitation of me that's very easy to emulate. At the first point of irritation/boredom: make a short, sharp frustrated noise, toss the book out the window and mutter "who cares?" Repeat with every third or so book. I currently live on the ground floor but the pedestrians in my neighborhood still see a lot of free reading material. A book you regret not reading sooner or a book you regret never having read? 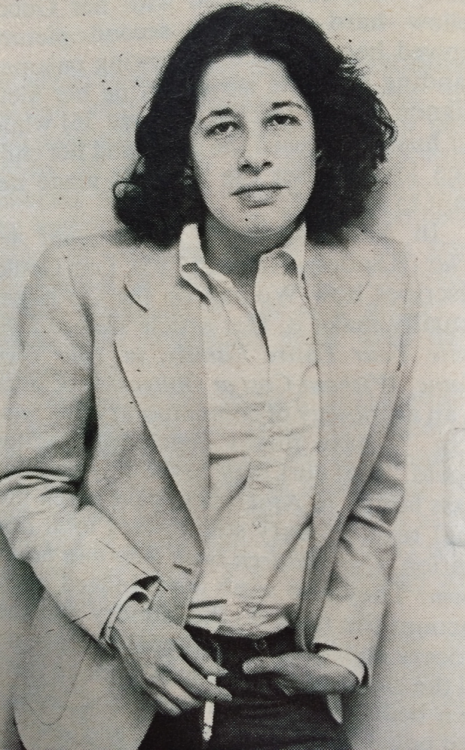 I wish I had started reading Fran Lebowitz at three instead of thirty. Could've saved myself a lot of hassle and unnecessary apologies. Favorite author, or three, or five? Mary Robison (not to be confused with Marilynne Robinson, please), Julie Hecht, Lydia Millet, Mary Gaitskill and Ann Beattie. Heidi Julavits. Valerie Martin. Claire Messud. Vendela Vida. Joy Williams. An old co-worker used to tease that "if you show Wesley a book by a thin-lipped lady he won't sleep until he's sold ten." Least favorite author? Bret Easton Ellis. I would never refuse to sell a book but American Psycho gives me serious pause. Argue with me all you like but Alberto Manguel said it best: "The only book I ever banished from my library was Bret Easton Ellis's American Psycho, which I felt infected the shelves with its prurient descriptions of deliberately inflicted pain." Truer words. Do you have an all-time favorite book? To name one favorite is a suffocating task that brings me close to tears. Safekeeping by Abigail Thomas, Edward Hirsch's Wild Gratitude and Mary Gaitskill's Veronica are three works I make a point to reread annually and feel more like security blankets than books at this point. Hypocritically, there's a line from a John Berryman that I think may be the single most beautiful thing in the English language. Guilty reading pleasure? Hippie communes. Religious cults. Don't get me started. Do you keep books? Borrow them? Lend them? I keep only the books that are emotionally irreplaceable or financially idiotic to part with. When I was moving back to Seattle and fretting and wringing my hands over what I would keep and what to sell, a friend gave me the greatest piece of advice I've ever gotten where my library is concerned. He handed me a small sheet of paper and a pencil and told me to list every book I owned off the top of my head. After a shockingly short list emerged, he tucked the list in my pocket, told me to go home and sell whatever I hadn't written down. Twenty odd boxes were sold, four were kept and I have absolutely no regrets. How are your bookshelves arranged at home? Alphabetical by author (though art, poetry, and vintage paperbacks are segregated and a bit more of a fly-by-night operation). Do you judge books by their covers? Unquestionably. Dismissing things out of hand based on aesthetic is one of the greatest pleasures of living in a democratic society. A book you loved that you wouldn't have read if someone hadn't recommend it? Julie Hecht's Do the Windows Open? was recommended (nee forced upon me) by the ex with excellent mimicry skills. The soft, borderline Thomas Kinkade cover, the New Yorker sensibilities. Both enormously off-putting, but I'll be damned if it didn't feel tailor-made for me with the neurotic, befuddled protagonist who just can't get on board with these modern times. Favorite movie version of a book? They Shoot Horses, Don't They? elevates its source material to phenomenal effect and Play It As It Lays is a wonderfully executed but woefully forgotten adaptation. Library. 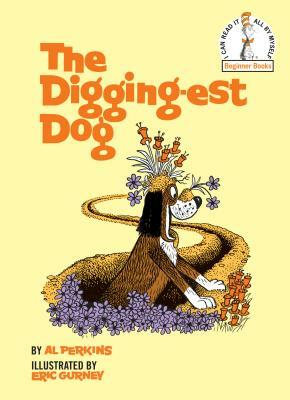 I still have my copy from childhood and flip through it every so often, mystified I developed a love of reading through something so flat. Have you read Ulysses? Nope. 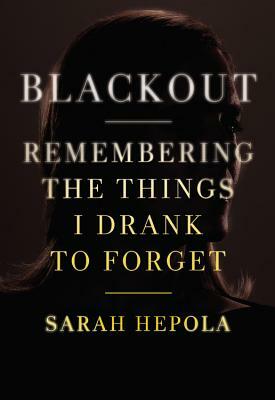 Blackout by Sarah Hepola has really reawakened my love of confessional nonfiction and reminded me of the importance of the addiction memoir. To my mind, there really hasn't been a work about alcohol abuse since Caroline Knapp's Drinking that has felt this humble and forthright. As she's the personal essay editor for Salon, it really shouldn't be too surprising that it's so compulsively readable and relatable but her ability to steer clear of navel-gazing and address past transgressions and personal reckoning so frankly and without sensationalizing her drunkalogue is inspiring.